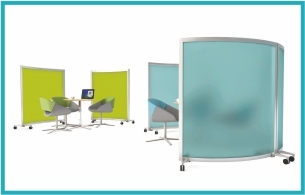 Creating quiet zones in offices, libraries and learning spaces. 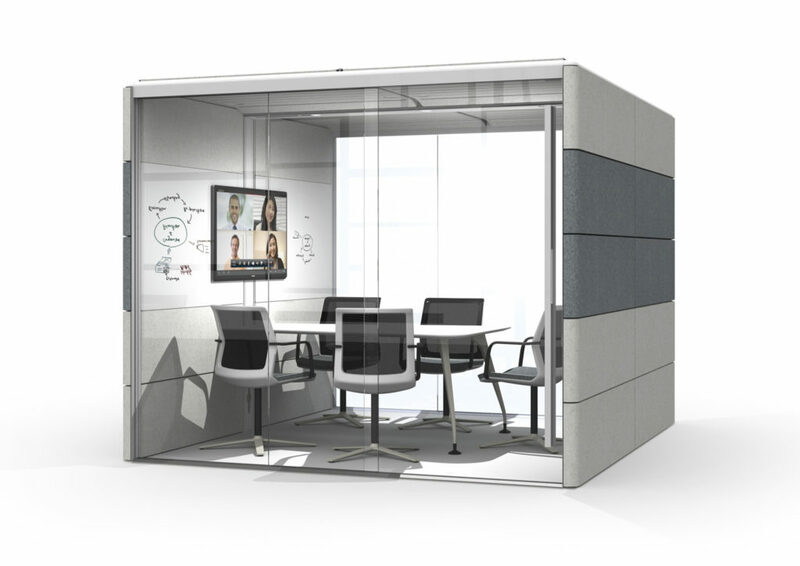 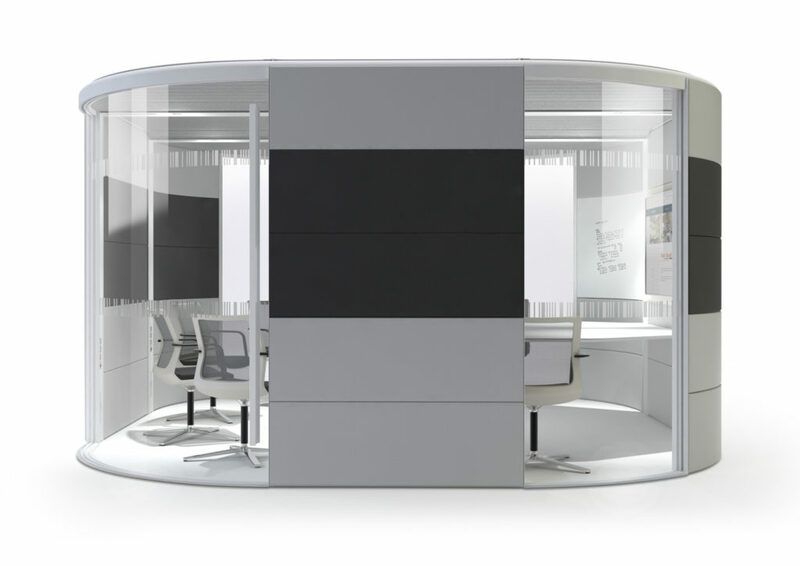 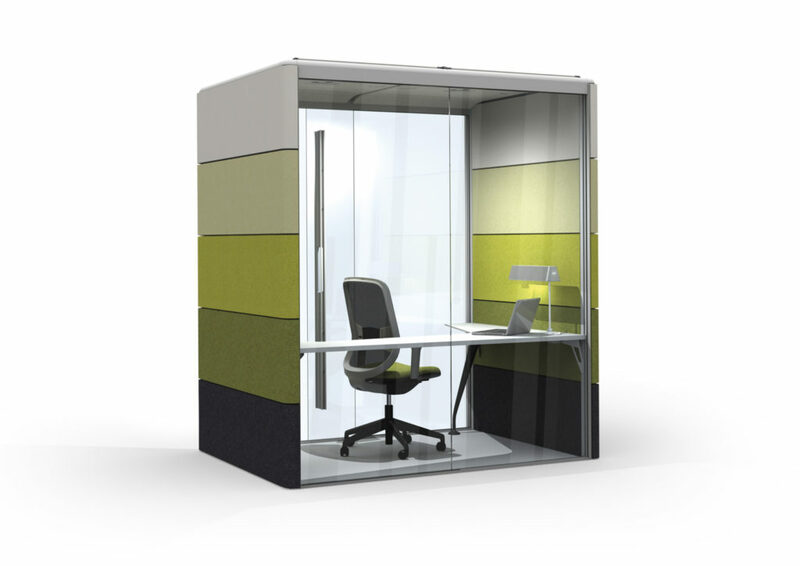 The material combination of high quality glass screens and technically advanced soft acoustic panelling give these pods a really premium look and feel. 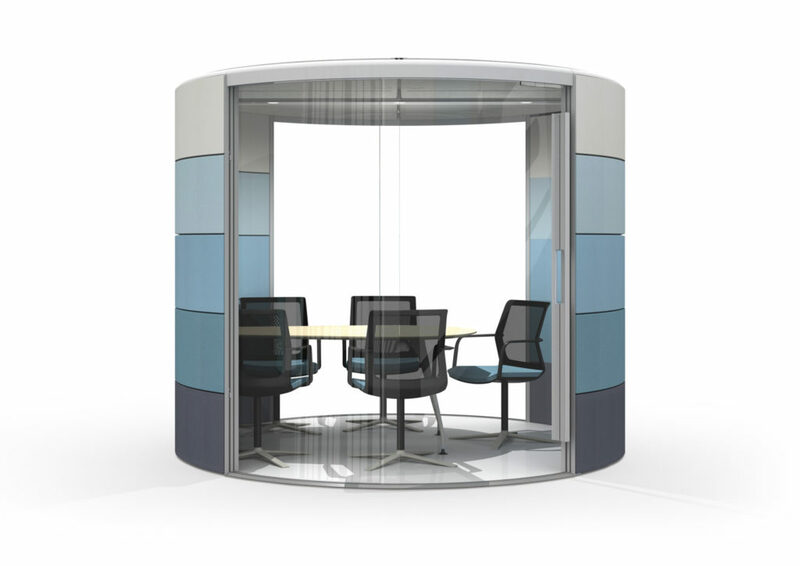 The acoustic privacy is fine tuned to human speech so your conversations will remain private when you need them to. 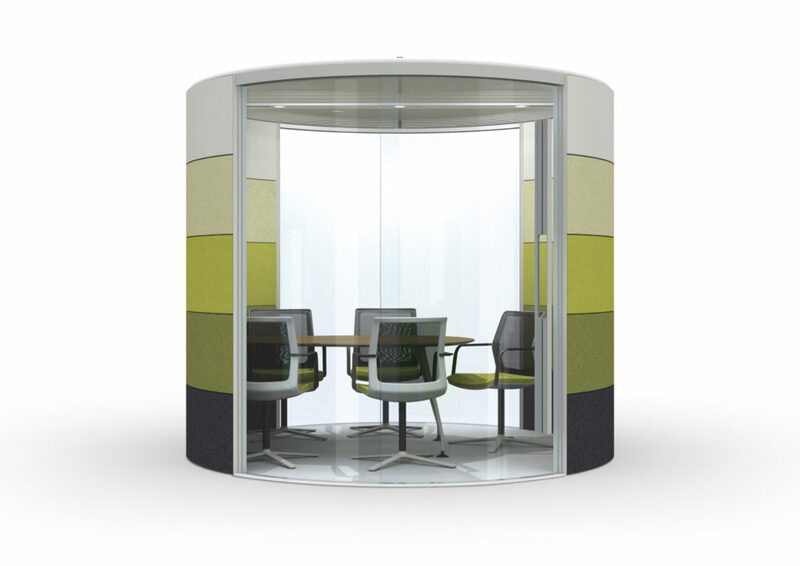 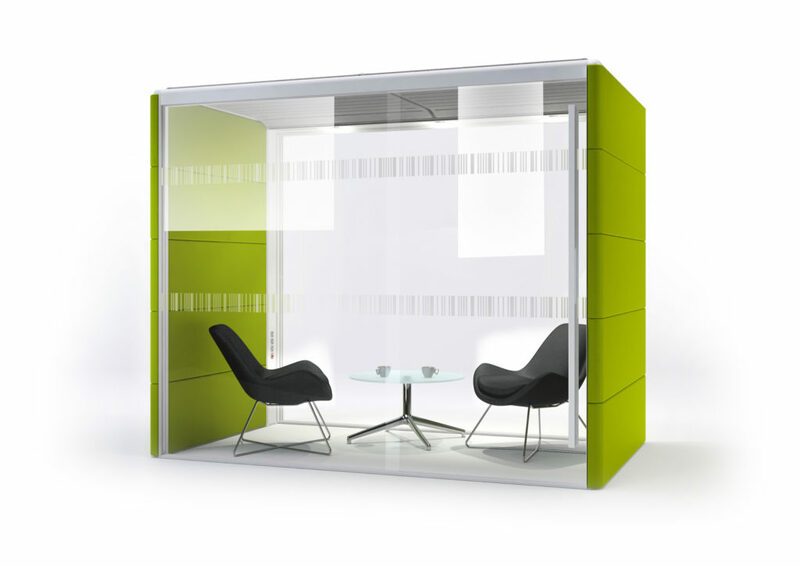 These soundproof pods come in a range of shapes, sizes and colours with integrated power of course. 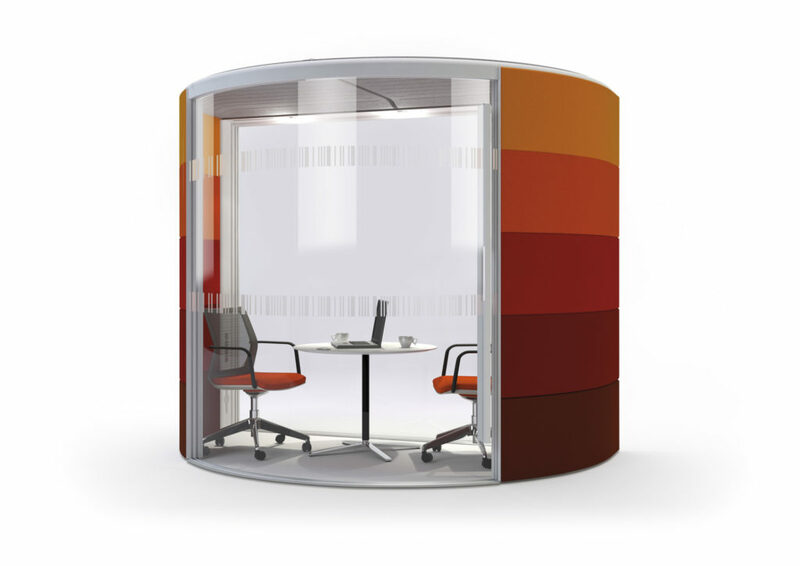 You can even have one with a roof that opens!